Action verbs on each page give the book energy and movement and reflect the varied activities of a baby's day, with key elements like mealtime, bath time, and bedtime in chronological order. 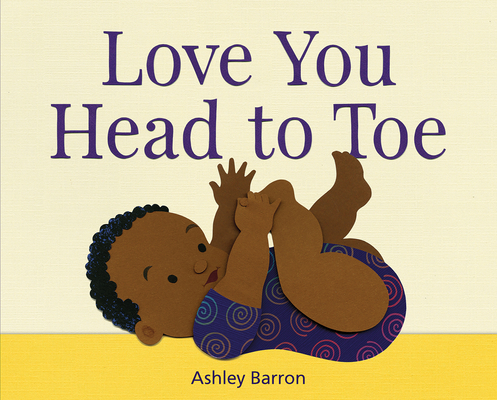 Babies and caregivers of a wide range of ethnicities are represented in this heartwarming read-aloud designed to show little ones how much they are cherished and loved. ASHLEY BARRON studied illustration at the Ontario College of Art & Design. She's since illustrated a number of books with Owlkids and Kids Can Press. Ashley shares a studio with her partner and three cats in Toronto.